Alex Kopacz was born in a Polish Canadian family in London, Ontario. At 6 foot 5 (195 cm) you would imagine him in basketball, but Alex is the reigning Olympic co-champion in the two-man bobsleigh event. 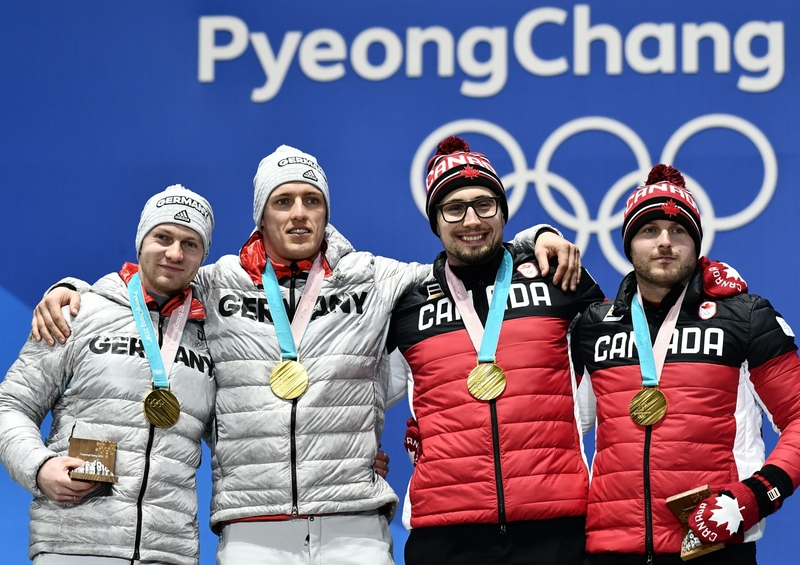 Together with his pilot they won gold for Canada at this year’s Winter Olympics in Pyeongchang. Alexander Kopacz (born 26 January 1990) is a Canadian bobsledder and the reigning Olympic co-champion in the two-man bobsleigh event. He competed in the two-man event at the 2018 Winter Olympics. Kopacz and pilot Justin Krippstied with the German team of Francesco Friedrich and Thorsten Margis for the gold medal. 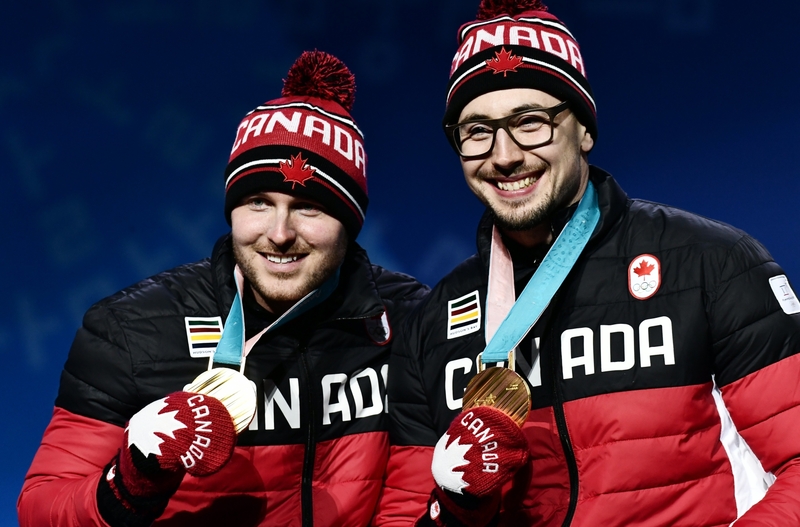 Gold medalists Alexander Kopacz and Justin Kripps of Canada during the medal ceremony for the men’s Two-Man Bobsleigh event at the PyeongChang 2018 Olympic Games, South Korea, 20 February 2018. EPA/CHRISTIAN BRUNA Dostawca: PAP/EPA.